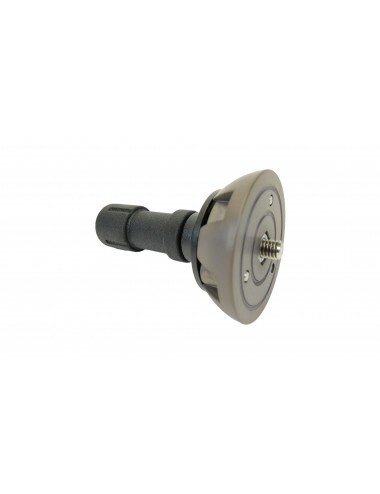 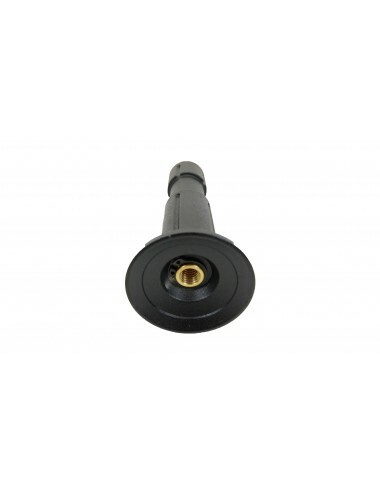 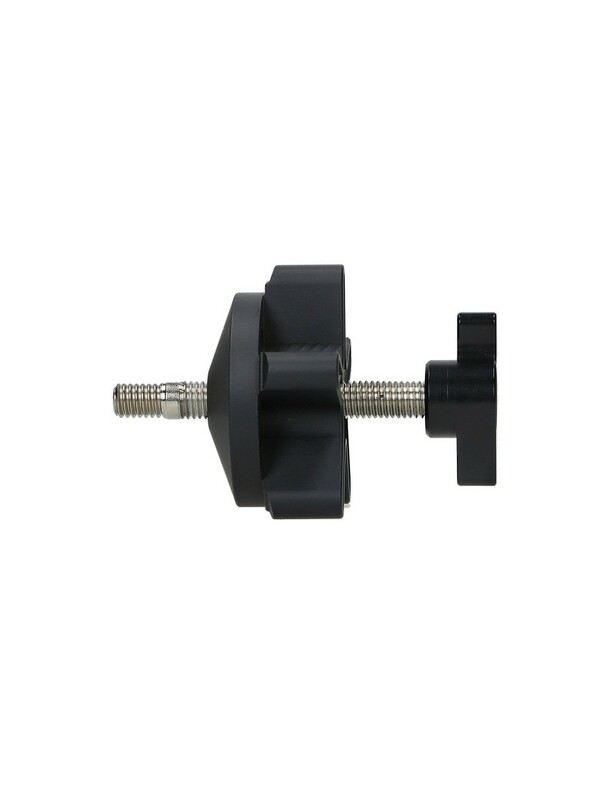 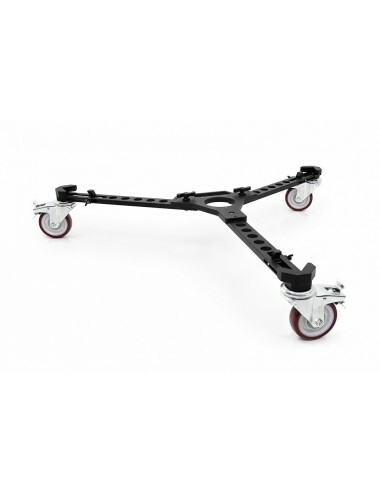 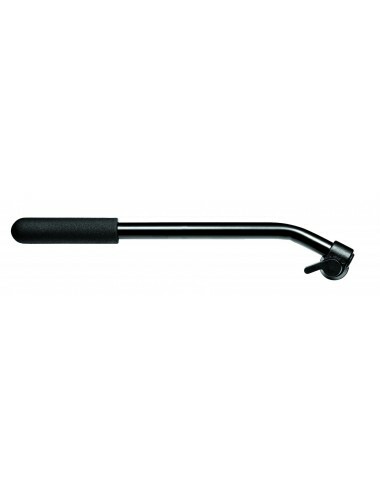 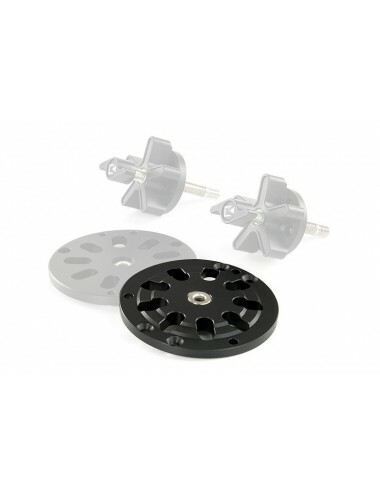 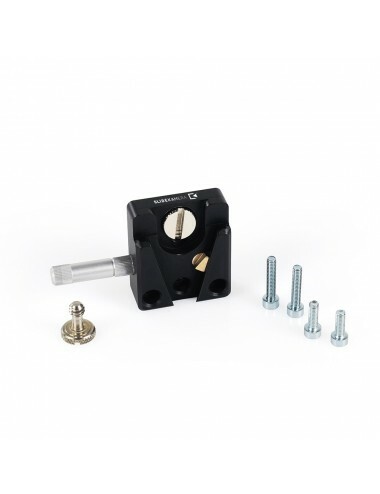 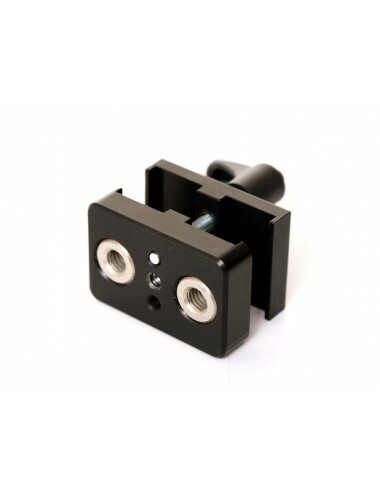 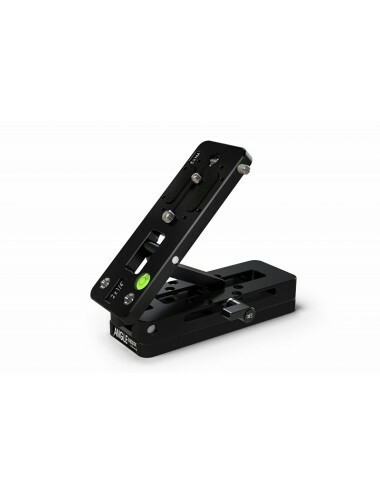 Universal 3/8" mounting screw allows quick set up camera cranes, sliders and all other tripod equipment using leveling half ball up to 150mm. 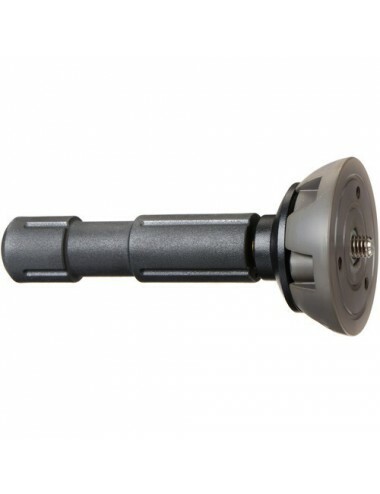 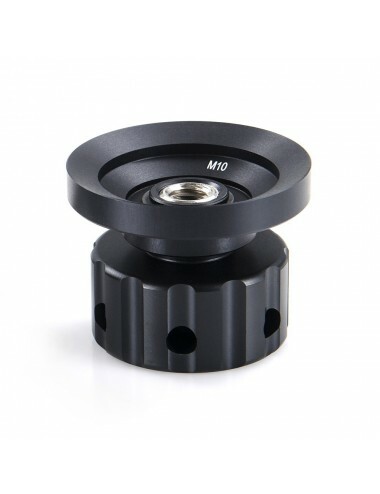 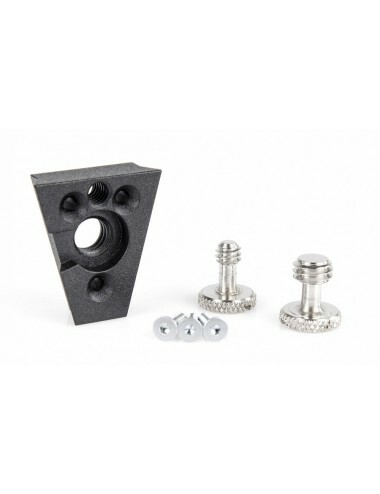 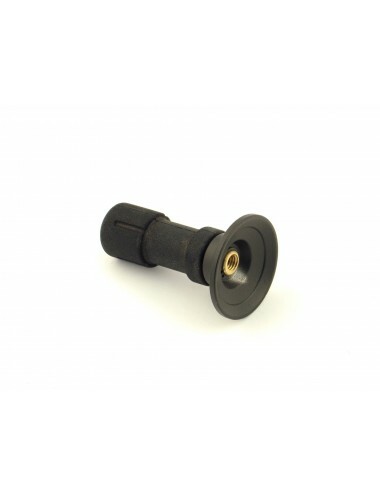 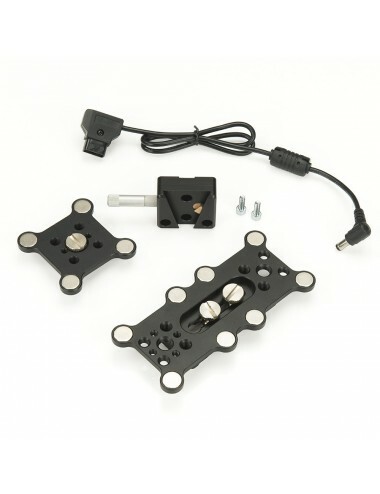 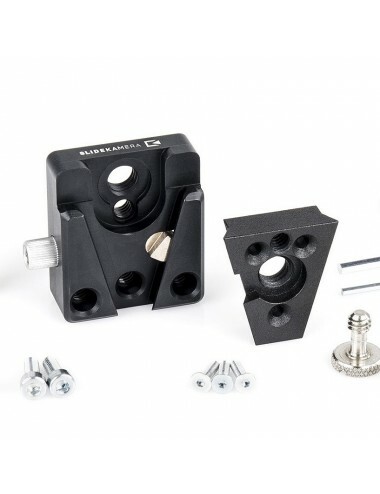 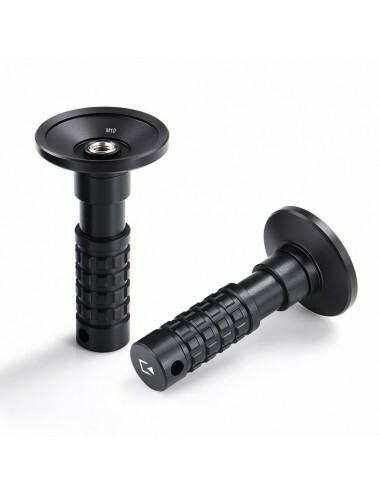 Screw fits to most popular tripod systems on the market. 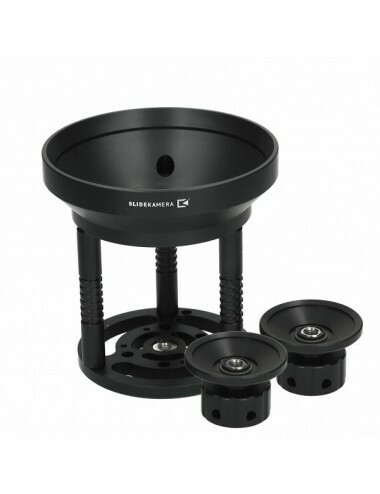 Squeeze cone for hard and stable tripod setup with camera crane, slider etc.